Are you one of these folks running a perfectly healthy reef aquarium, keeping an eye on all of your parameters, and making sure nothing is out of accepted standards? 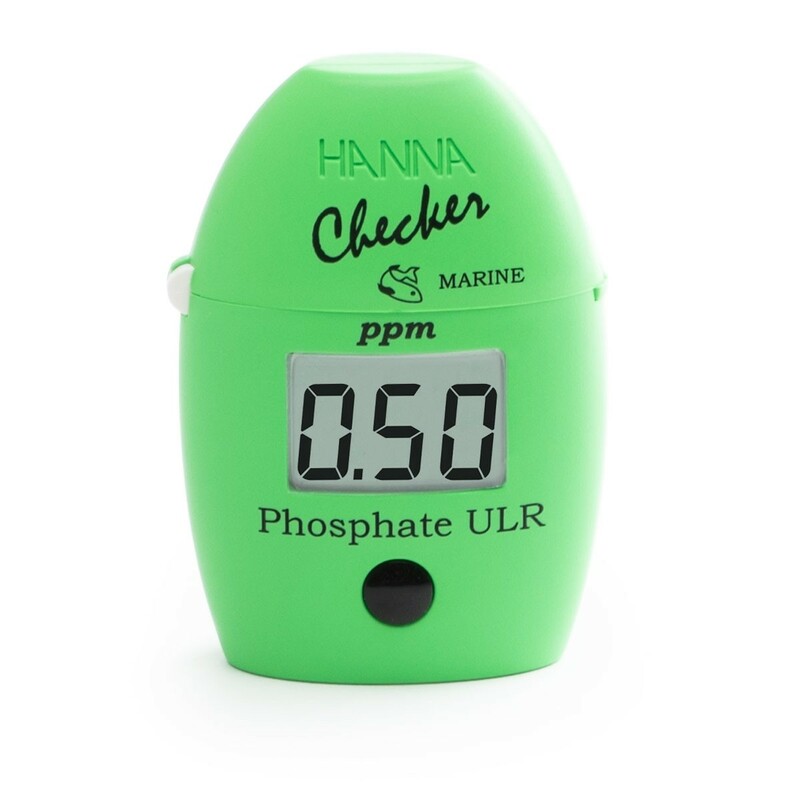 Do you feel unfulfilled when you methodically check your phosphate levels, only to find them to be “between 0.10ppm and 0.01ppm” and think -“But what is it really?” Well, Hanna Instruments comes to the rescue with a brand new device called Marine Phosphate Ultra Low Range Colorimeter. 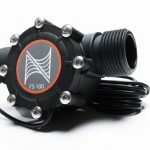 That bold naming reveals a new addition to Hanna Instruments’ catalog of products dedicated to the reef aquarium hobbyist. 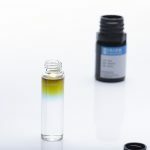 The new checker, codenamed HI774, is designed specifically to cater to the reef aquarium crowd. 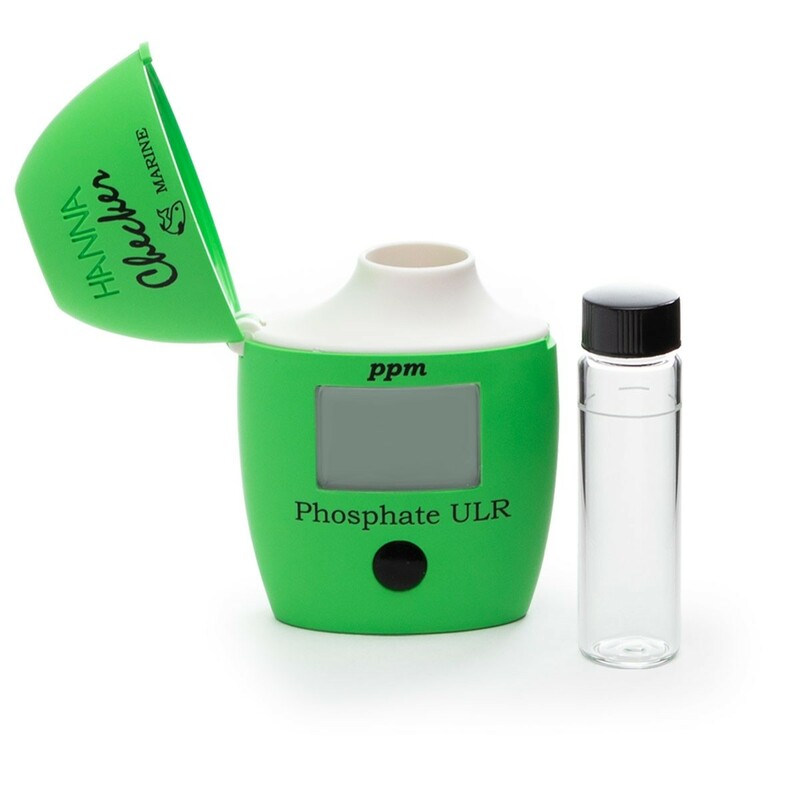 What Hanna Instruments did with this new device is narrow the range of measurable phosphate levels to between 0.00 to 0.90 ppm, making the new tool ultra sensitive to low range phosphate content in the water. 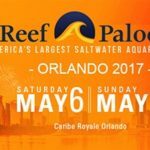 This is a perfect tool for the hard coral propagation aficionados who are eager to monitor their phosphate levels in the ultra-low realm. 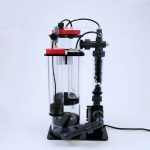 I understand that you may take this post as just another product announcement, but I would like to point out that Hanna Instruments’ latest addition represents the important step forward in understanding the importance of monitoring water chemistry in the confinement of a reef aquarium. I personally can’t wait to lay my hands on one to learn how my sps heavy reef tank’s phosphate levels shift with the changes I bring to the system. Check out this Hanna Instruments video explaining what HI774 does, and please stay tuned, because I have more news coming from Hanna soon! 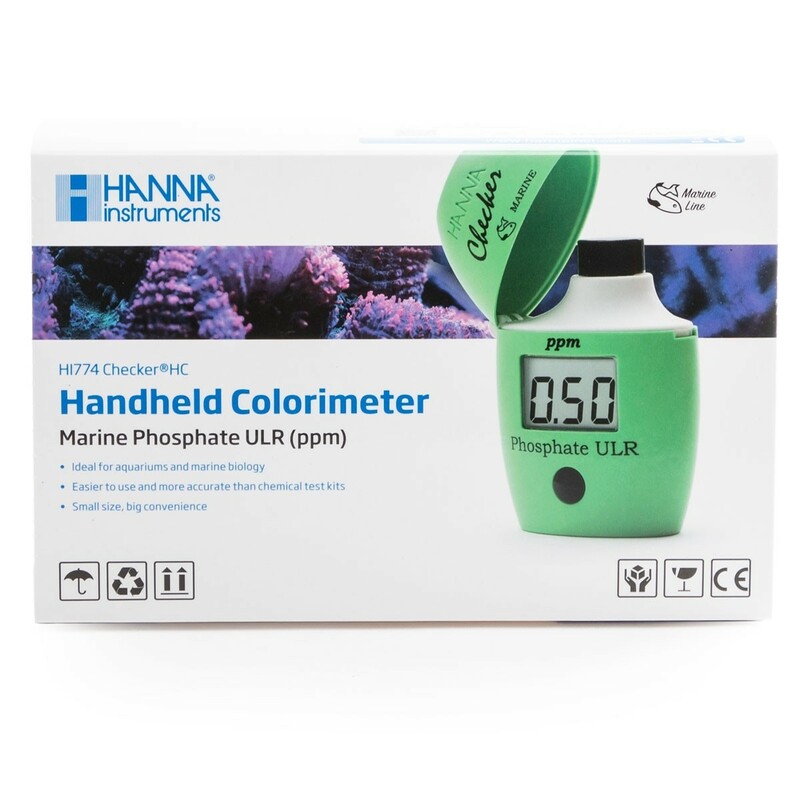 The Hanna Instruments HI774 Phosphate Ultra Low Range Marine Checker is a digital test kit designed specifically for reef tanks! 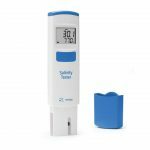 Hanna offers a wide range of the most accurate test kits in the aquarium market, and our newest addition follows that lead.